You flatlined! I've seen bodies in a morgue move more than you! 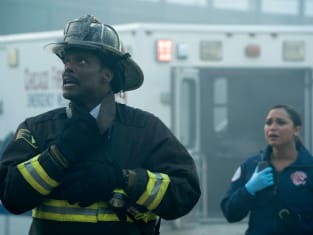 Chicago Fire Season 6 Episode 1: "It Wasn't Enough"